To help familiarize your students with their new classmates at the beginning of the year, create a BINGO game using their pictures. I use the program “Pages” for a Mac. 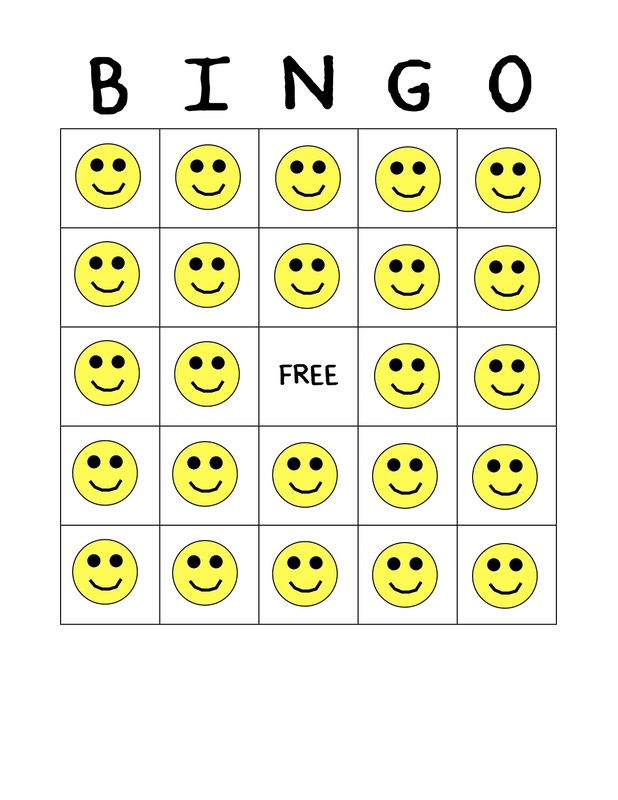 Put one student’s picture in each square, and label the middle space “FREE”. If you have extra spaces you can use a picture of yourself, a co-teacher, or other important campus faces. Print one sheet at a time, until you have enough copies for each student, making sure to mix the pictures into a slightly different arrangement for each sheet you print. Write each name on a small piece of paper. Use these cards to draw and call out each name. Forget the BINGO letters. Instead of having a card that says “B-Sarah”, just keep it simple and call out “Sarah”. Here’s a sample. I’d make it for you but I don’t have pictures of your kids! This entry was posted in Uncategorized and tagged beginning of the year, BINGO, classmates by Near-O Waste. Bookmark the permalink.